Yarber Tire and Towing has new and used tires available. 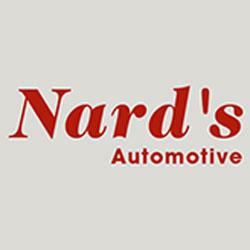 We offer a variety of services in addition to all things tires. 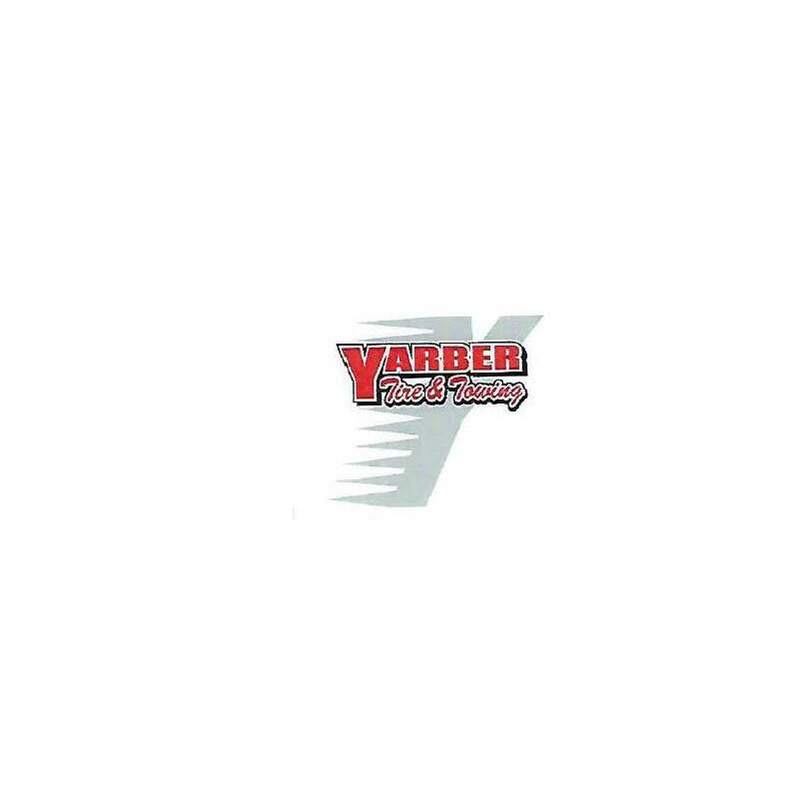 Yarber provides service to your vehicles such as oil changes, brakes, etc. Our towing service is available 24/7 and just a phone call away. We also have storage available for recreational vehicles, boats, and more! Quality is our go! Call today!